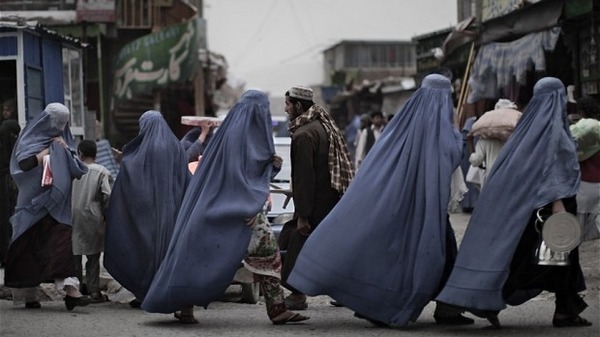 A legal requirement that women make up at least a quarter of all provincial elected officials was quietly removed by conservative male parliamentarians, officials said, the latest in a series of decisions undermining advances in women’s rights in Afghanistan. Women entered Afghanistan’s male-only political arena in2001 soon after the overthrow of the hardline Taliban regime by a U.S.-led invasion. The law had previously set aside for women at least a quarter of seats in some 400 district and 34 provincial councils. Seventeen of 28 women in the upper house are appointed by Karzai. The remaining 11 must be chosen from among women sitting on district and provincial councils, but those positions are now under a cloud. The change was approved by parliament’s lower house, the Wolesi Jirga, on May 22. Prominent parliamentarian Fawzia Koofi said female members did not discover the change until last week. “(They) removed it without informing us. We trusted that the law we signed off on was the same as previous drafts,” she said, referring to the members who made the changes. “Women are not in the position to win votes in this country based on popular vote alone, this amendment is worrisome they’ll lose their voice,” said Noor Mohammad Noor, spokesman for Afghanistan’s Independent Election Commission.